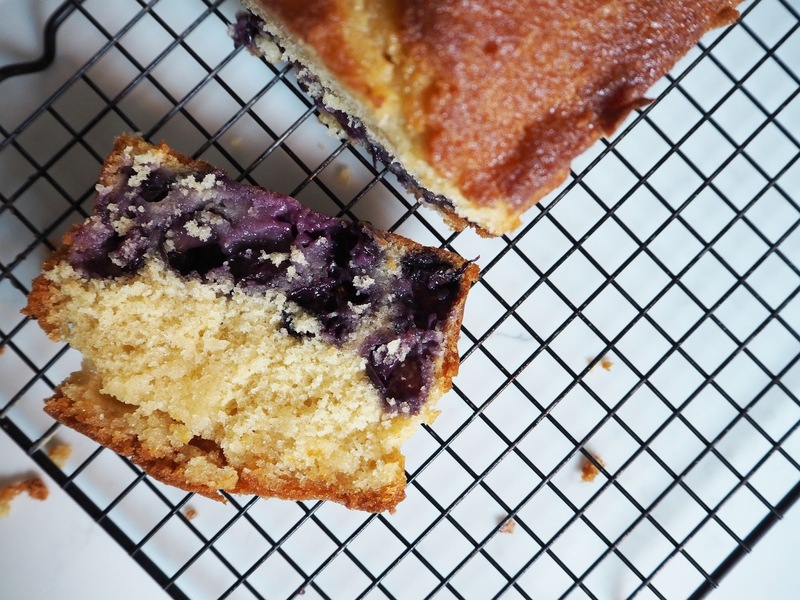 There is something so British about a loaf cake, this one in particular isn't too sweet thanks to the sharpness from both the lemons and the sneaky blueberries hidden inside. It is the perfect mid morning/afternoon snack alongside a good ole cuppa. Preheat the oven to 180C/160C fan. Grease and line a loaf tin and set aside. In a bowl sift together the flour, baking powder and pinch of salt. Place the butter and sugar in a large mixing bowl and beat until pale and creamy. Mix in the lemon zest until evenly dispersed. Add one egg at a time with a spoonful of the flour mixture and mix until smooth. Gradually add the milk and a large spoonful of the flour to the cake mixture, folding in gently. Ensure the mixture is smooth and all the ingredients are combined once all the milk and flour has been added. Spoon half the cake mixture into the prepared tin then scatter a third of the blueberries on top. Do this twice more, finishing with a layer of blueberries. Place in the oven and bake for 60-70 minutes or until a skewer inserted comes out clean. 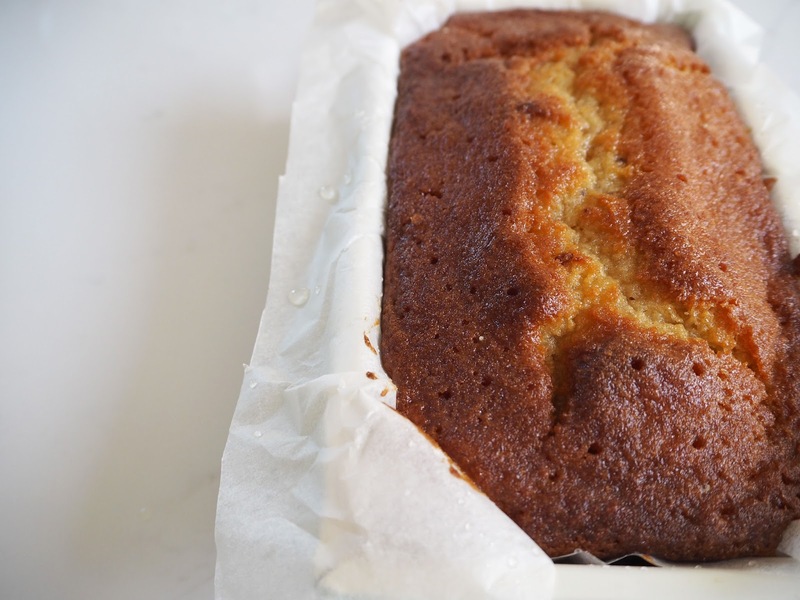 Once the cake is ready, allow to cool for 5 minutes in the tin. Using a skewer poke holes in the top of the cake then brush the drizzle all over. 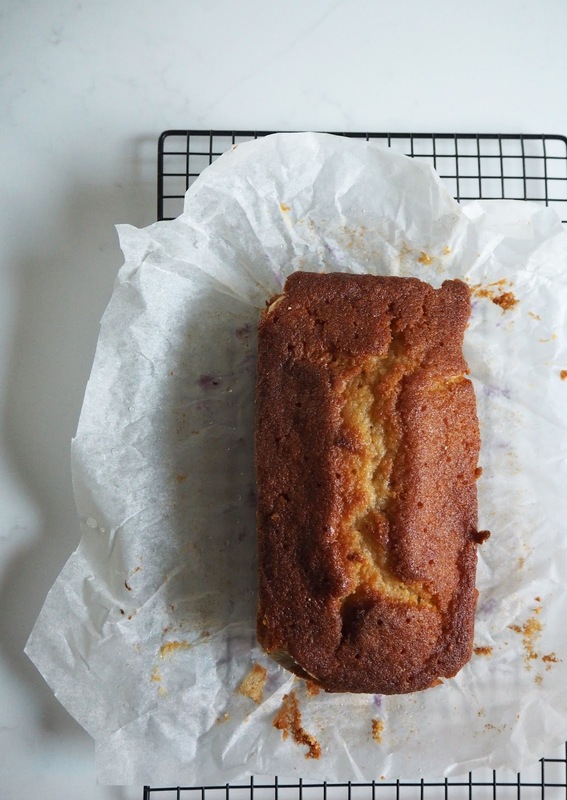 Allow the cake to cool in the tin. Once cool turn out onto a serving plate and cut into wedges. Quick and simple to rustle up, the only problem you'll have is stopping yourself going back for more!